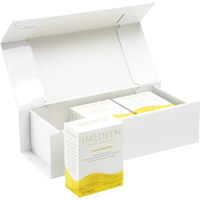 Discover how Imedeen skincare tablets can work for you. 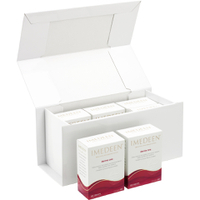 IMEDEEN® Hair and Nails is an advanced silica and biotin based supplement, enriched with zinc and B-vitamins. 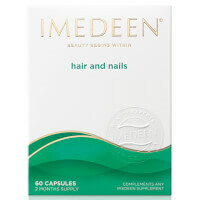 Take one capsule a day to help maintain beautiful hair & nails. 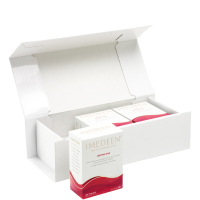 IMEDEEN® is the perfect supplement to your beauty routine as it works in the deep dermal layer of skin where the process of skin ageing begins. 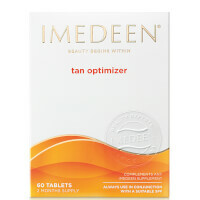 IMEDEEN TAN OPTIMIZER® tablets help prepare your skin for the sun - from within. 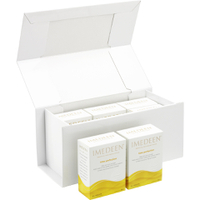 Scandinavian-born brand Imedeen is a market leader in providing optimum skin care. This innovative selection of tablets works deep from within to produce visible results, nourishing even the deepest layers of skin. Since 1991 the brand has been enhancing beauty routines all over the world, and has gathered a large following of complimentary industry experts and satisfied customers. 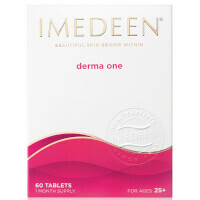 Targeting a range of different ages and skin types, this brand has created a carefully considered collection of tablets with different properties, from anti aging products to hair and nail treatments. I am 30 - which tablets would suit me the best? 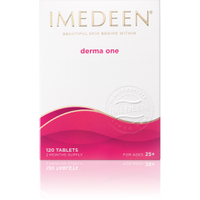 The Derma One tablets are the perfect pick if you’re feeling flirty in your thirties! Ideal for retaining radiance and moisture, these tablets target the first signs of aging, and help to keep your skin soft, smooth and supple. I am 40 - which tablets are right for me? If you’re in your fierce forties, then the Time Perfection tablets are the ones for you. Combating visible signs of aging, these tablets will not only help to improve the quality of your skin, but will also help to protect skin cells from oxidative stress and assist with collagen formation. I am 50 - which tablets should I take? 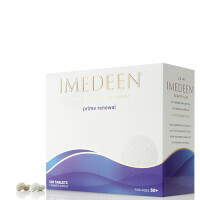 For the young at heart who want to feel fabulous at fifty, the Prime renewal tablets are the ideal option. 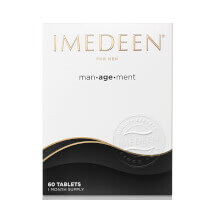 Great for fighting the aging effects of the menopause, these tablets work to maintain firmness and reduce the appearance of fine lines and wrinkles, whilst improving skin quality all the while. 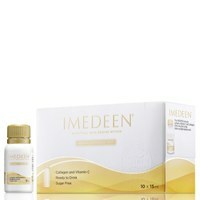 Browse this entire range of anti-aging skin care products here at BeautyExpert.com – free delivery options available.